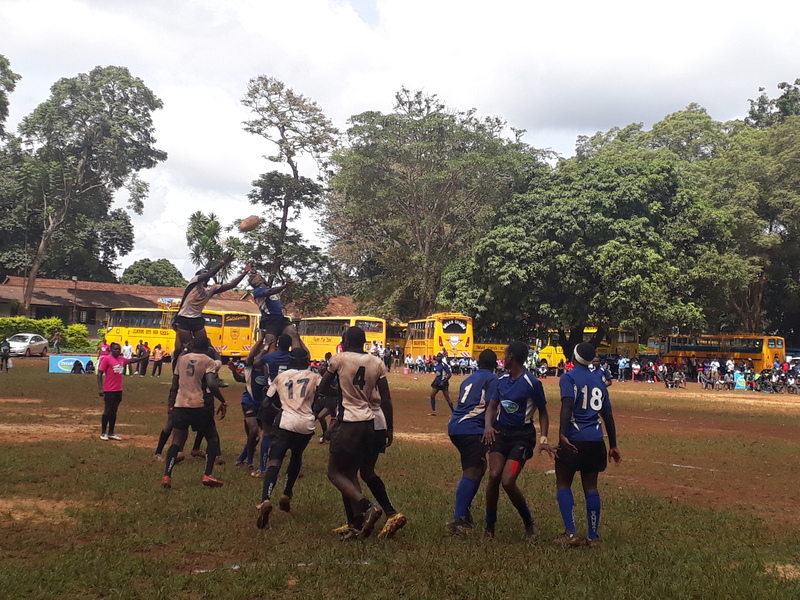 Kakamega High has been beaten 20-16 by Menengai High in the nationals semis on Friday at Kangaru School in Embu County. Katch led 16-13 before Menengai winger Briton Maliki intercepted a poor pass from Kakamega's fly-half from a scrum inside their 22 to score the winning try. Menengai converted the try to move 20-16 and had a chance to extend the lead only for Austin Sikutwa to miss a penalty. Menengai will now play the winner of Upper Hill- St.Mary's Yala in the nationals final on Saturday. Kakamega High still have a chance to qualify for East African games may them finish third.